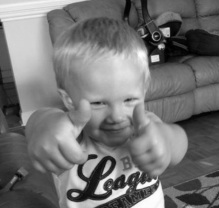 We're getting two thumbs up! Check out what others have said about our presentations! Interested in having your team participate in their own training in the tools and strategies discussed in the book? Contact us to discuss details and options!